It’s summer in Hong Kong. Like you won’t believe it. Everywhere the weather is sweltering. Airconds are in full blast. 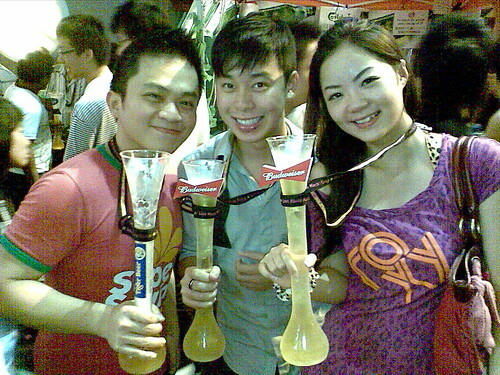 But with the hot weather, comes the annual Lan Kwai Fong Beerfest. 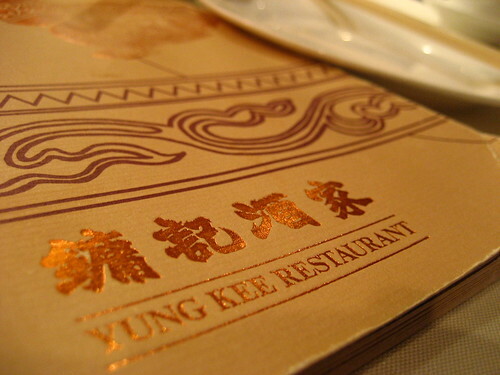 The festival was held from July 11-12th from 1pm-late. Being held for six consecutive years, the Beerfest features food and beer from around the globe, live music and dance shows, drinking and eating competitions and cooking demonstrations. Being the beer fanatic that I am (check out my beer belly for proof), of course I went to and indulged at this thrilling festive event! 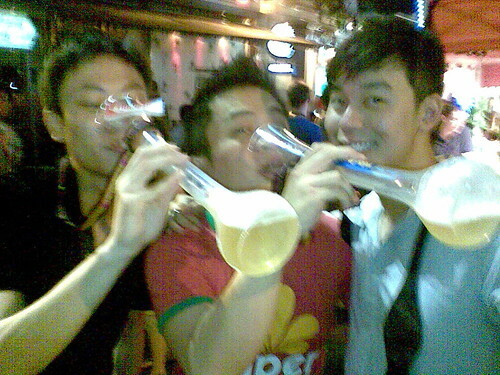 The entire Lan Kwai Fong was transformed into a carnival-like street fair, with multitude of booths spilling the sidewalk hawking their beer. And not mere pints, mind you. You buy them by the yard. Full set of photos here. I didn’t have my camera with me, so used their phones for this set.